Malton Moms: Malton Moms wants to hear from YOU! Malton Moms wants to hear from YOU! We have had a great year and your input is valuable. The Creative Cafe has been a great project. We have done many things together: photography, writing, poetry performance, baking, storytelling and community outreach. We have been featured in a short film. We have increased our voice in the community and we have made some great friends. Please take two minutes (that is all it should take!) and complete a short online survey which is comprised of 10 questions. The survey results will be submitted electronically directly to a Consultant who is assisting us with our program evaluation. All responses will be held in strict confidence. 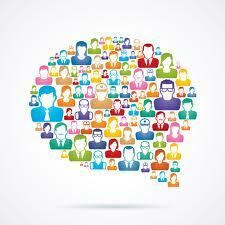 We will use your feedback and suggestions to further enhance the events Malton Moms presents within the community. Please submit your response by Friday, March 1, 2013; however, we value your input and will continue to accept responses after that time. 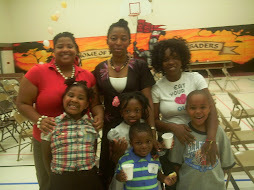 Malton Moms would like to Thank: United Way Peel Region and Region of Peel for the Neighbourhood Development Grant. Without them, none of this would be possible.